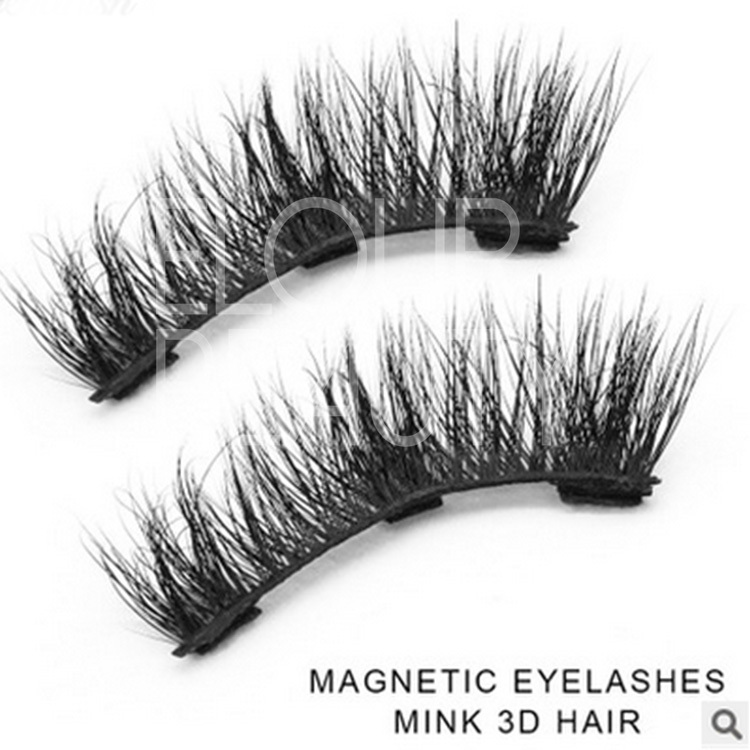 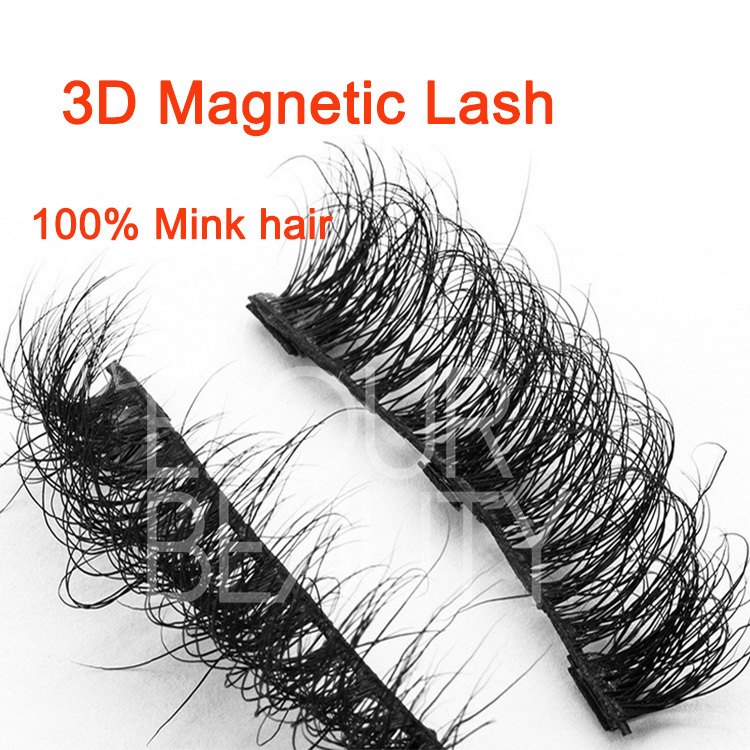 Mink fur 3d magnetic eyelashes best quality China manufacturers.Animal cruelty free mink furs soft and natuarl,made the magnetic lashes,that is excellent great.The unique design,no others can do,curl is fluffy,triple layers design,3 magnetic,we are the China manufacturer only can produce this mink fur 3d magnetic lashes. 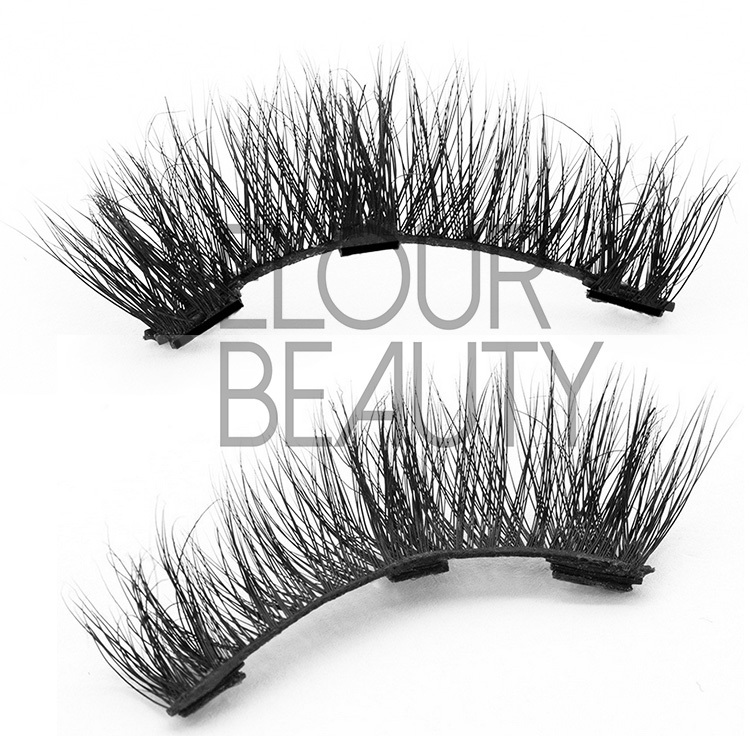 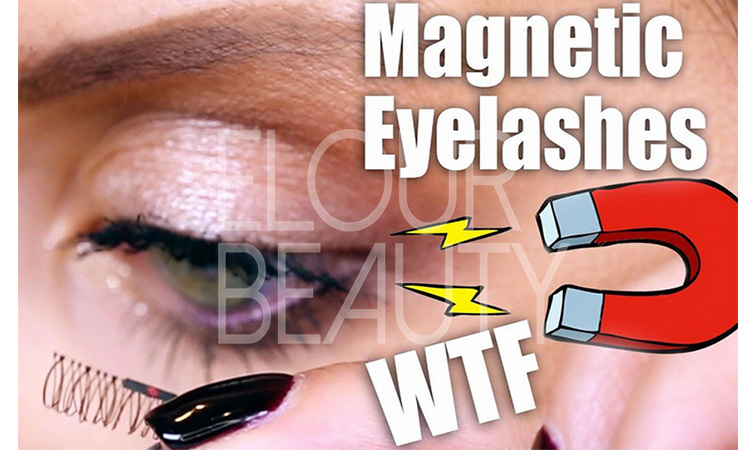 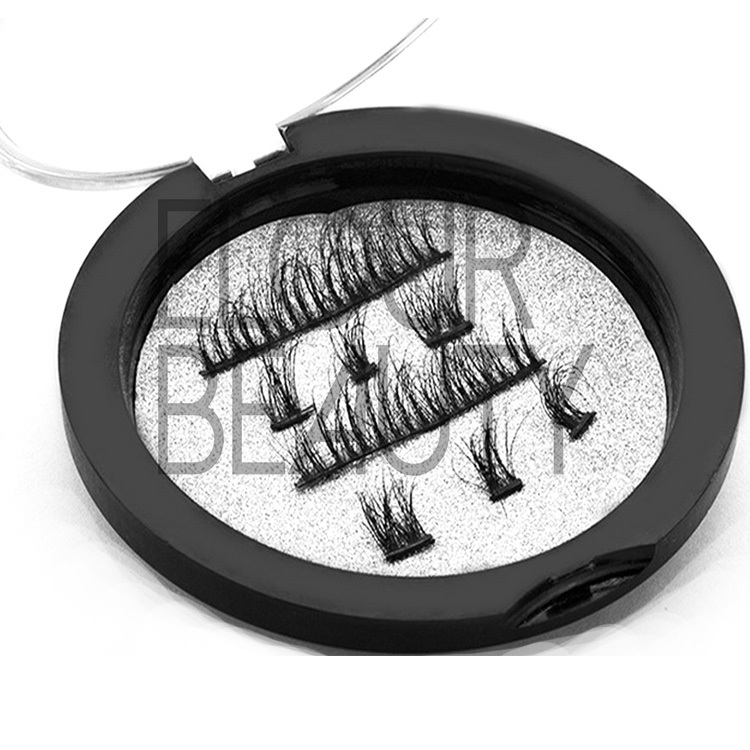 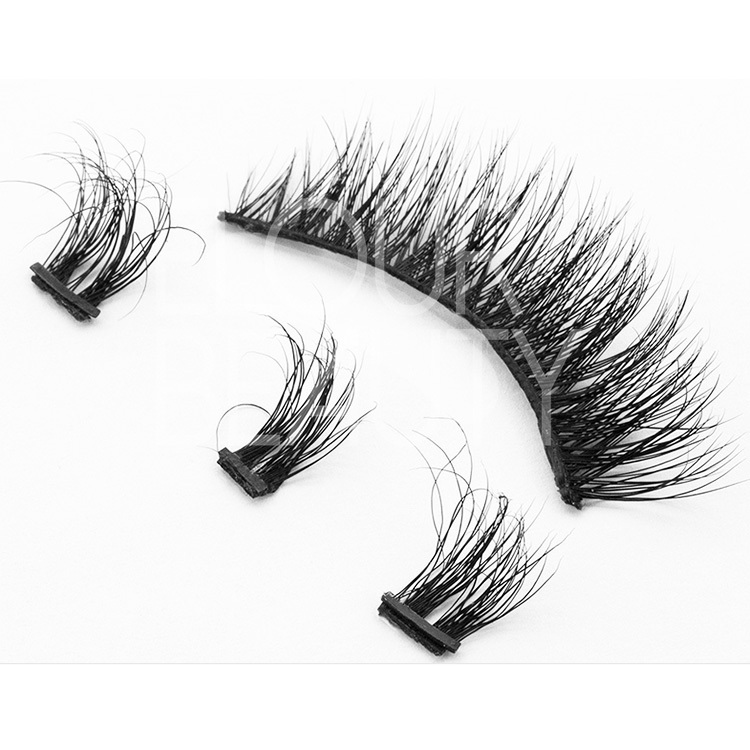 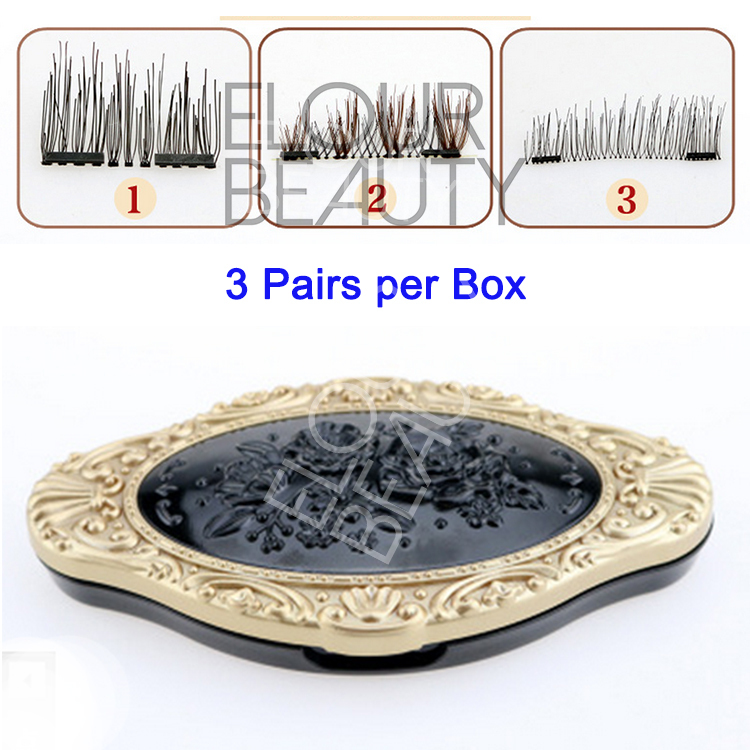 Magntic eyelashes,Magnetic lashes,Magnetic false eyelashes,the amazing eyelashes! 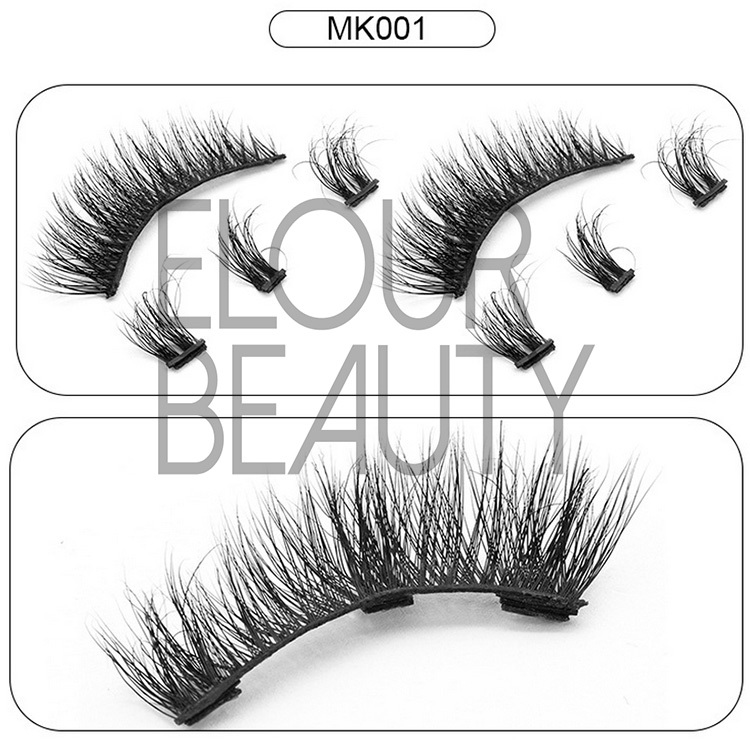 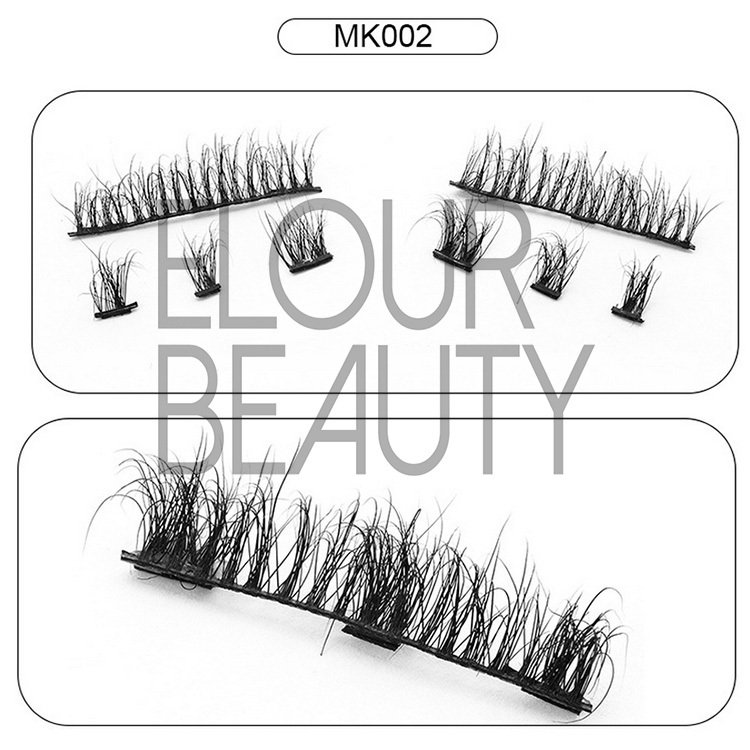 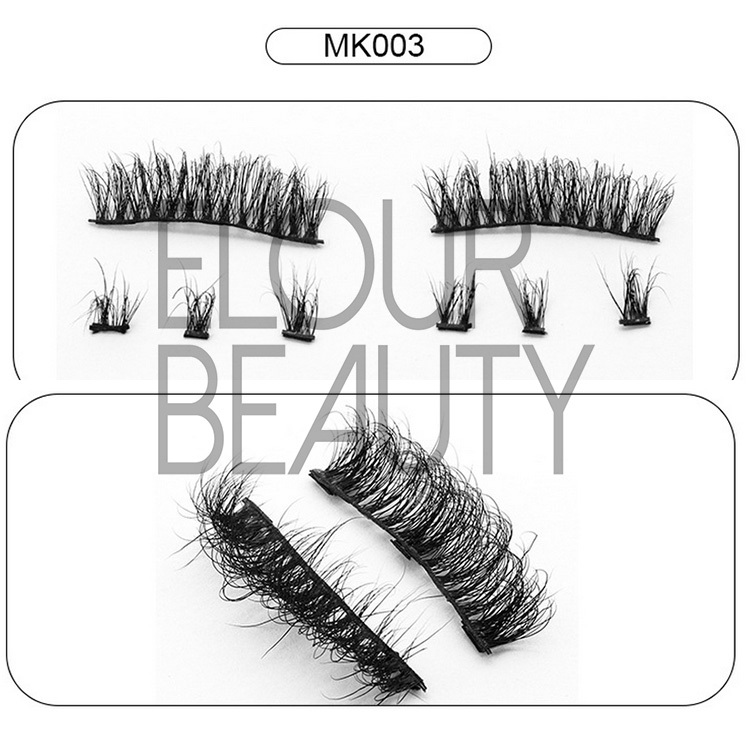 We Elour,have mink 3d lashes,and magnetic lashes,but the magnetic lashes are made by Korean silk hairs.After developing and design,we combine the mink hairs with the magnetic lashes,to make the mink fur 3d magnetic lashes,to reach the perfect combination.And the new styles for mink 3d magnetic lashes are in making,and more and more styles will give to you. 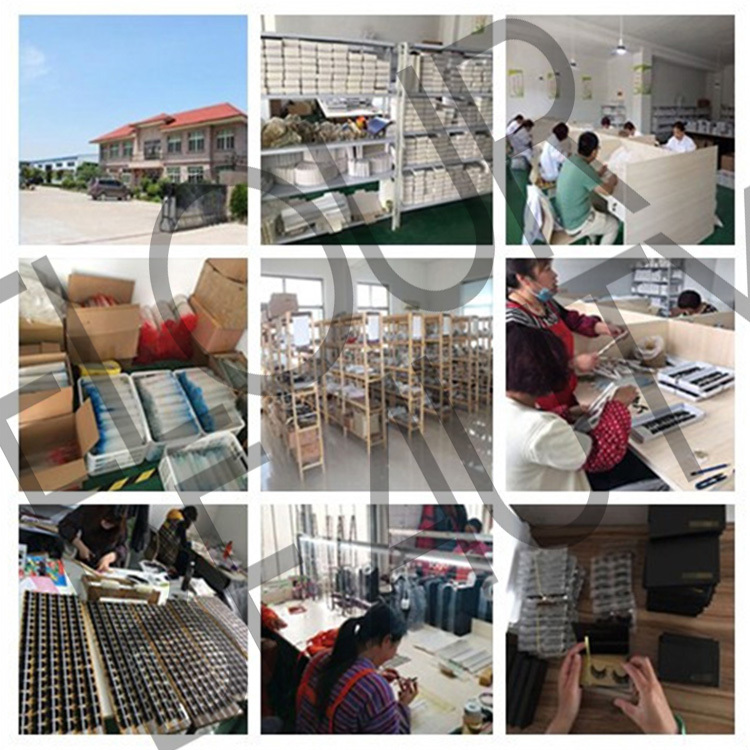 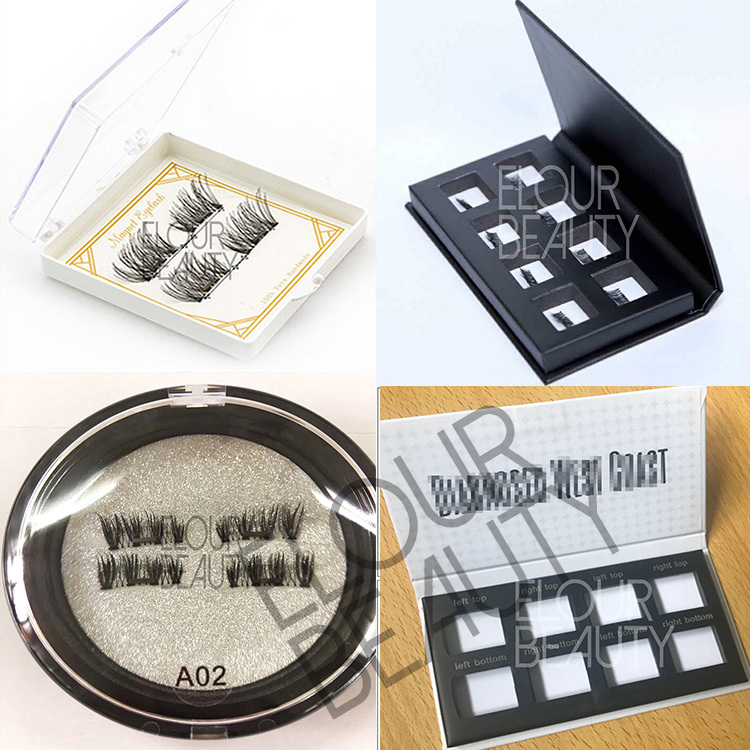 If you want OEM package boxes for mink 3d magnetic lashes,we can design for you,and also can recommed you some kinds to consider.And our professional workteam will service for you. 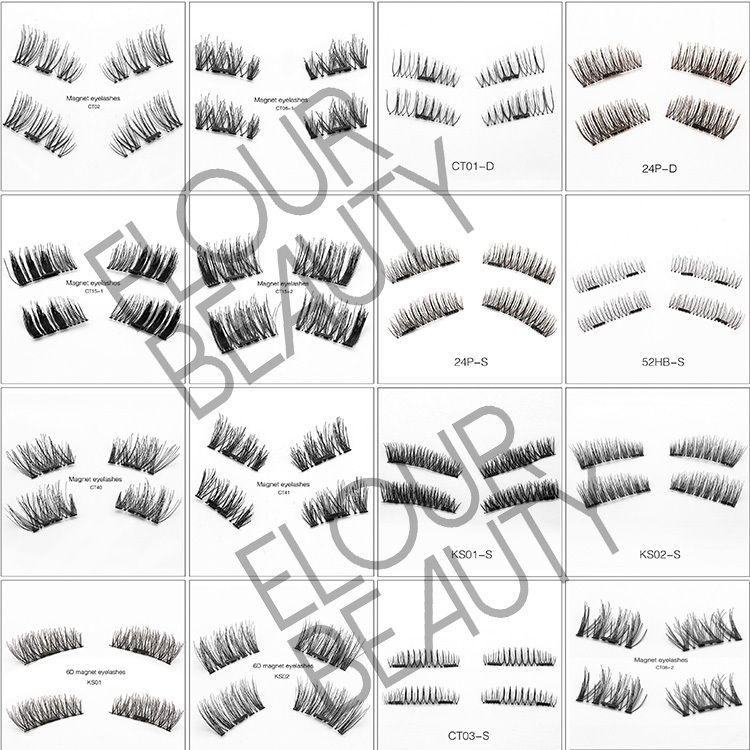 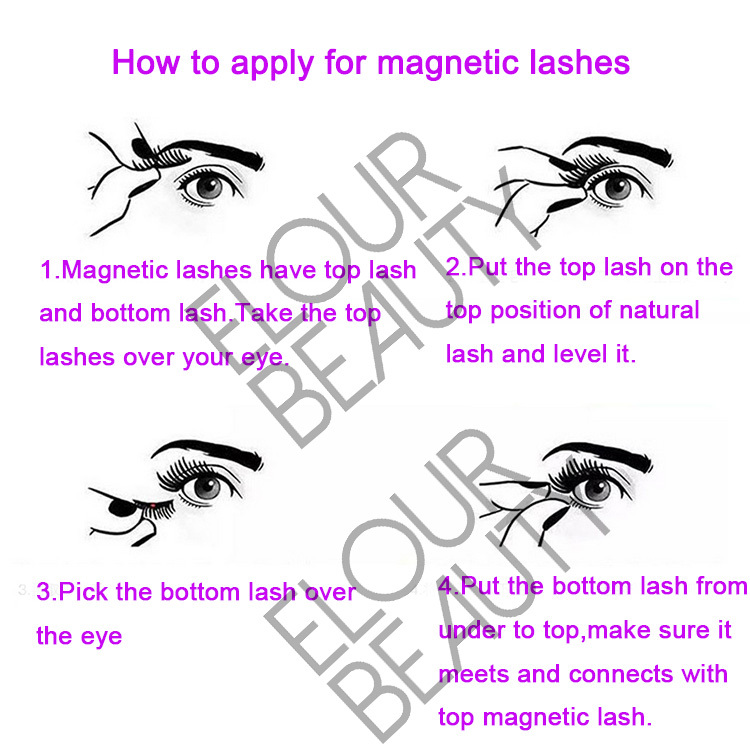 We have more than 100 styles for the magnetic false eyelashes,have one magnetic 3d lash,single magnetic lash and double magnetic lashes,human hair magnetic lashes and mink hair 3d magnetic lashes.And we guarantee for the high and stable quality for each pair and each lot of the lashes.Welcome you to try our magnetic lashes. 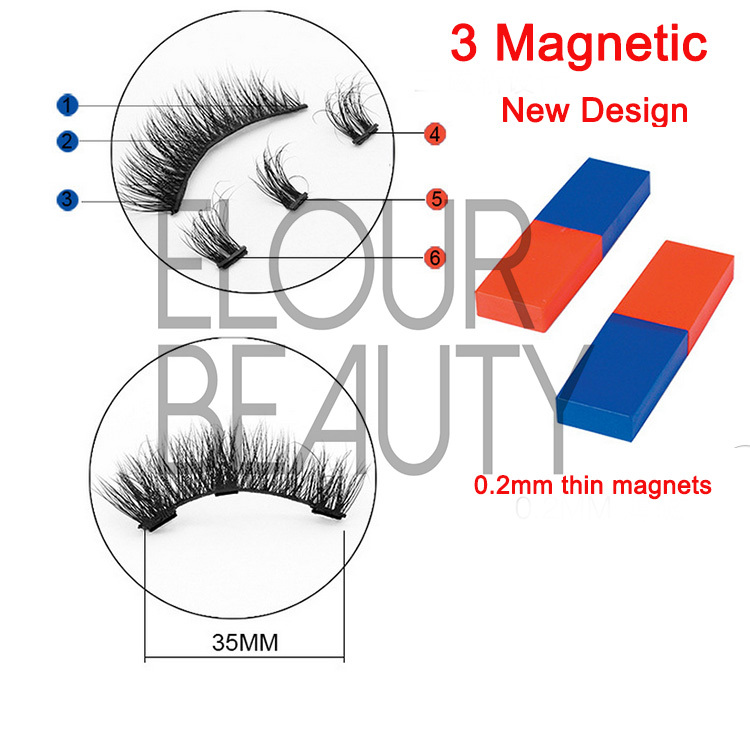 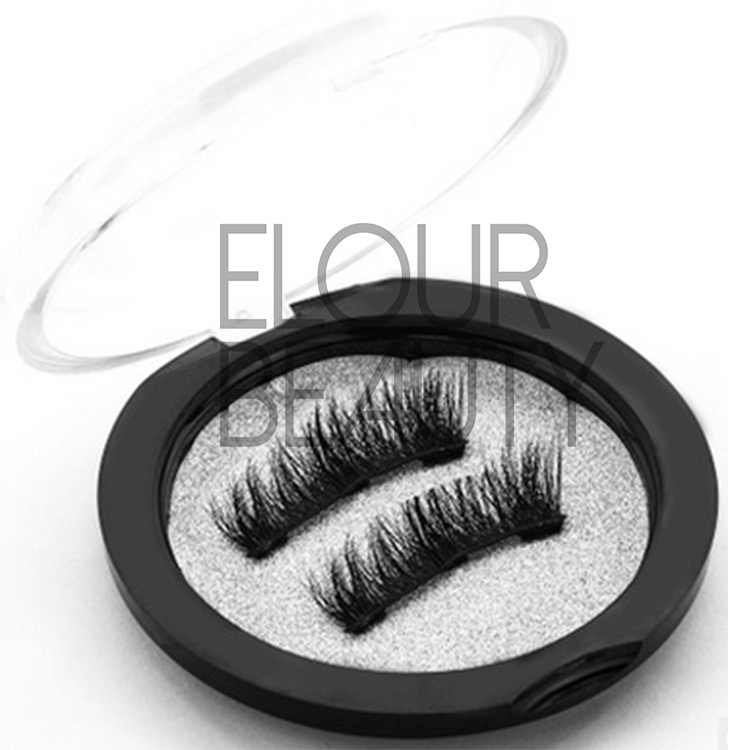 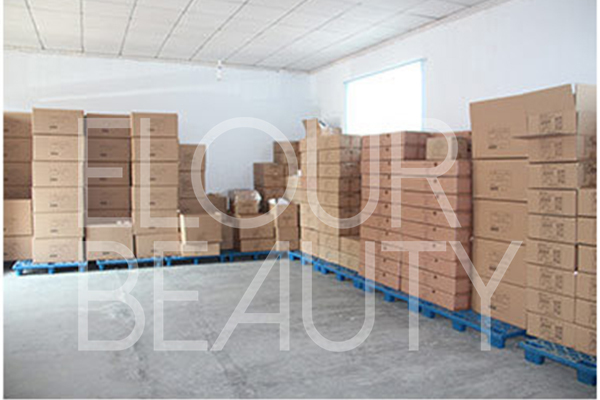 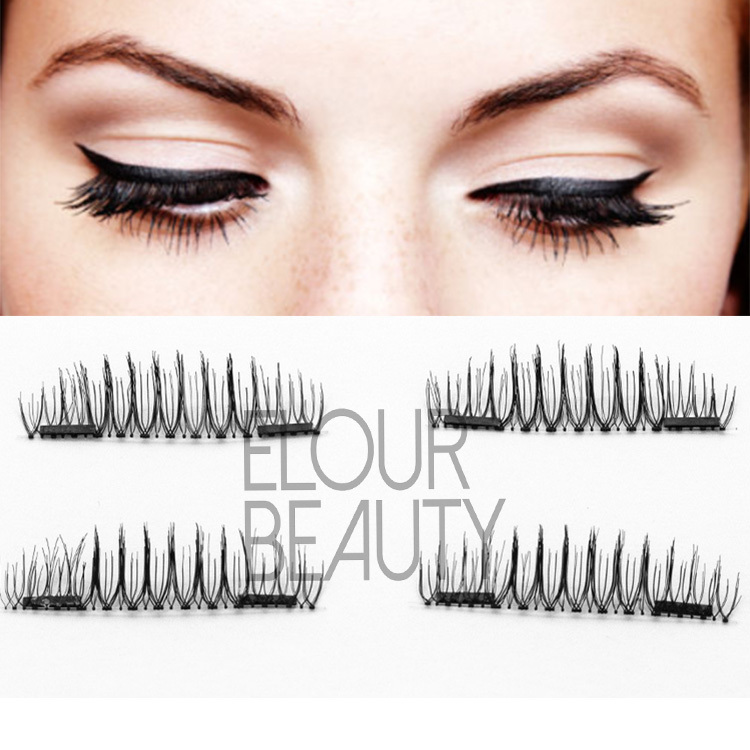 We,Qingdao Elour Beauty Arts & Crafts Co.,Ltd,we are one of the most professional eyelashes manufacturer for more than 12 years in China.We offer more than 1,000 styles of eyelashes for customers’ choice,such us magnetic lashes,3D mink hair and velvet silk hair lashes,mink fur lashes,horse hair lashes,human hair lashes,eyelash extensions,individual lashes,volume lashes ,party lashes and so on.We pursue on high quality,competitive price and good service for all our customers.And have won good reputation with credibility and integrity in this industry.